Move-in-Ready home set inside a quiet neighborhood in a great location. Centrally located with great access to restaurants and shopping. 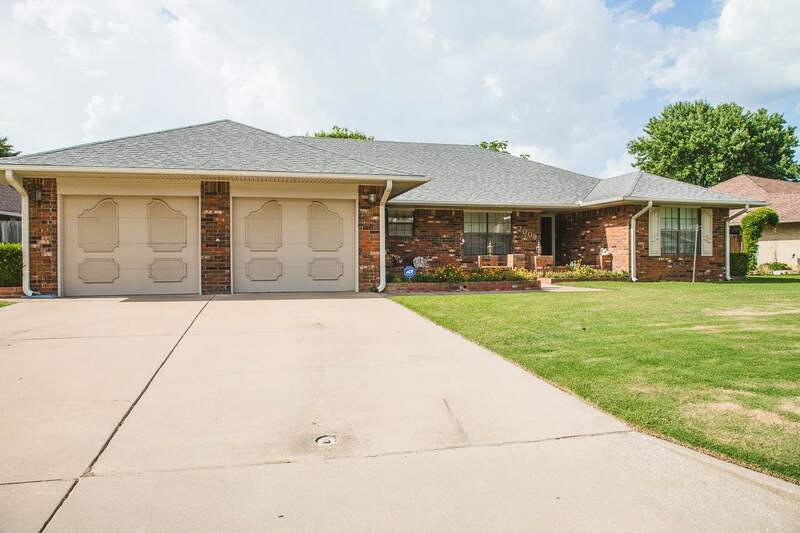 This home has been meticulously maintained keeping everything in excellent working order. The mother-in-law floor plan features his and her closets in the master, with walk in closets in the extra bedrooms. The extra spacious rooms and abundance of storage make this home practical, comfortable, and easy to live with. The two car garage is also set up with extra space in the front for lawn equipment or a great work shop. The exterior has full, low maintenance landscaping and a covered back patio. The condition of this home will leave any buyer peace of mind knowing how well it has been cared for.